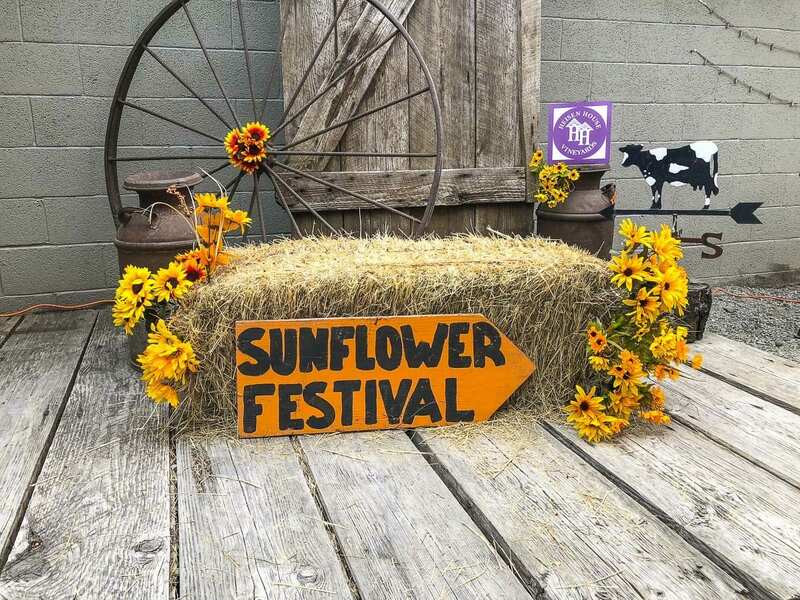 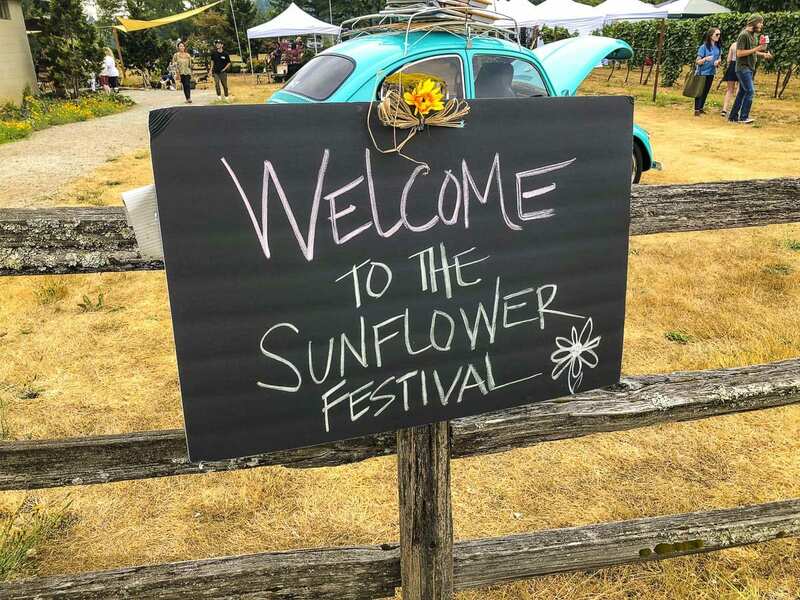 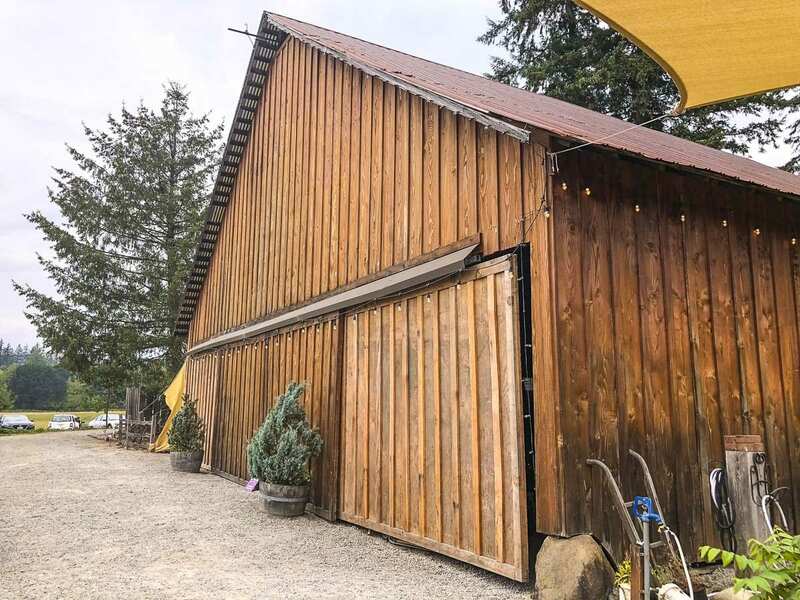 The cooler weather on Saturday made for a nice day to stop by the 9th annual Sunflower Festival held at Heisen House Vineyards in Battle Ground, Wash.. 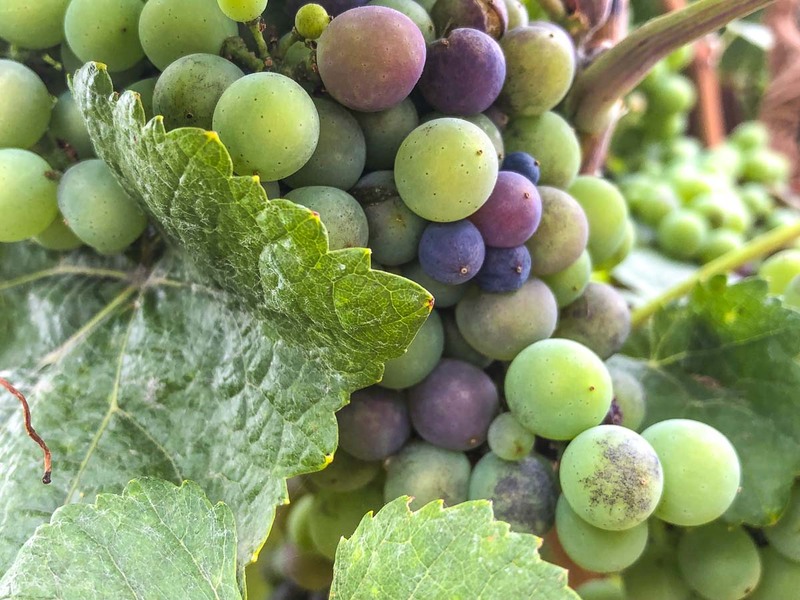 While there are no sunflower fields there, you can see rows of grapevines with little green and purple grapes that have been growing in the sun. 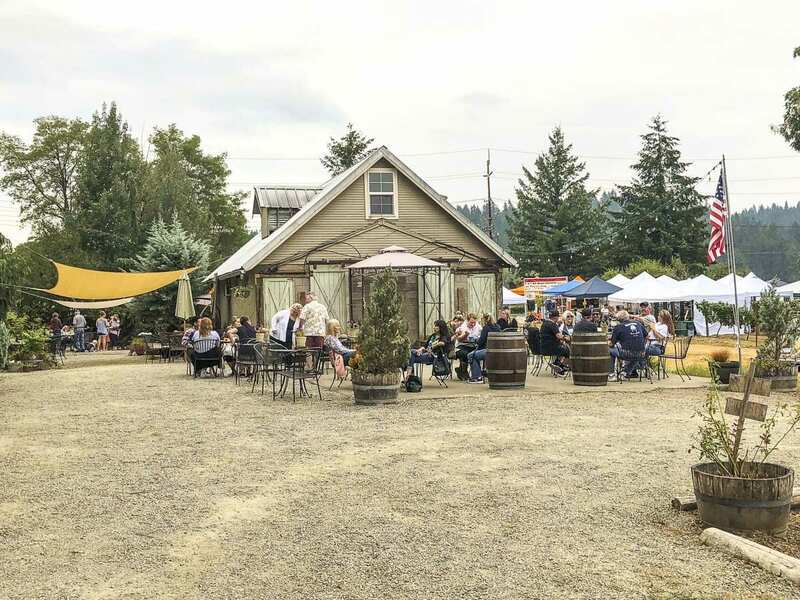 The sound of guests visiting while sitting at tables outside blended with the music from local musicians performing which included: Dan Dingman, Hazel and Kathleen, Mollie and Me, Tevis Hodge Jr. and Aram. 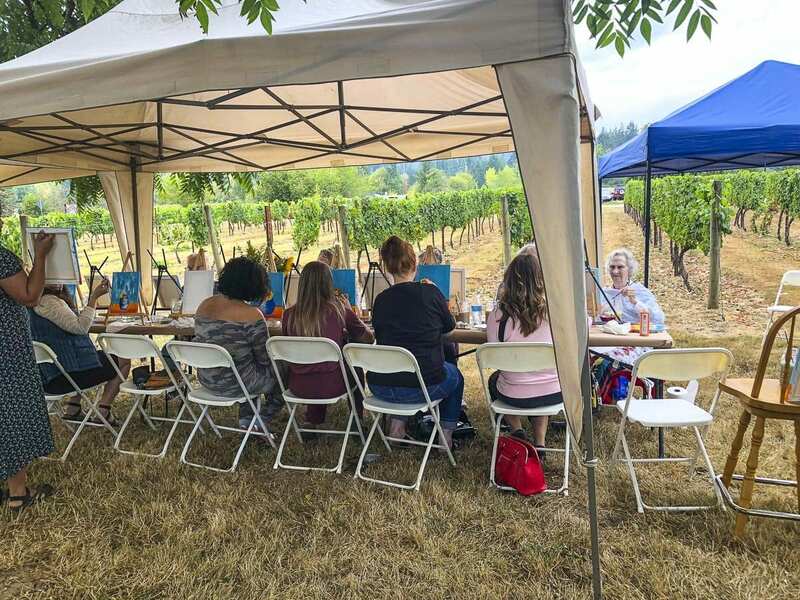 You could also participate in a Van Gogh sunflower painting class for $35 that included all the supplies and instruction by Autumn Winston as you enjoyed a glass of wine. 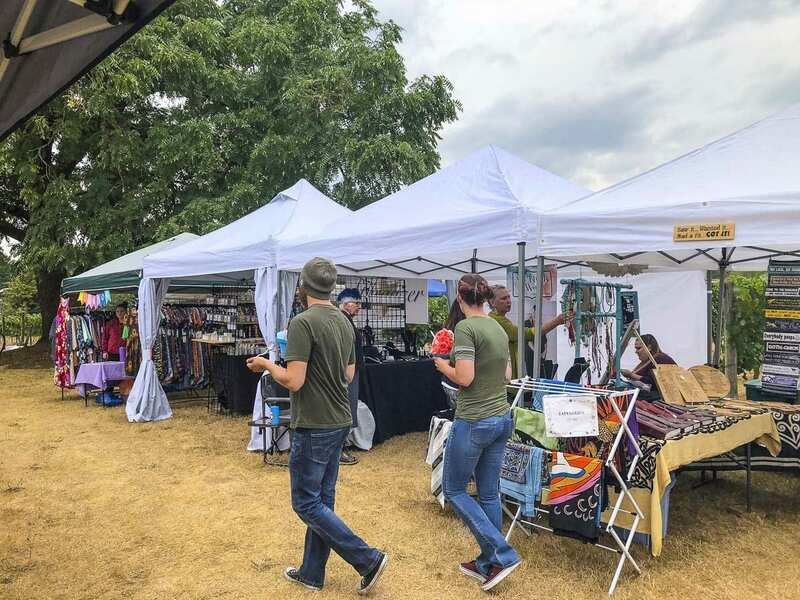 Walking around the grounds, you could shop a variety of booths with jewelry, clothing and other hand-made wares. 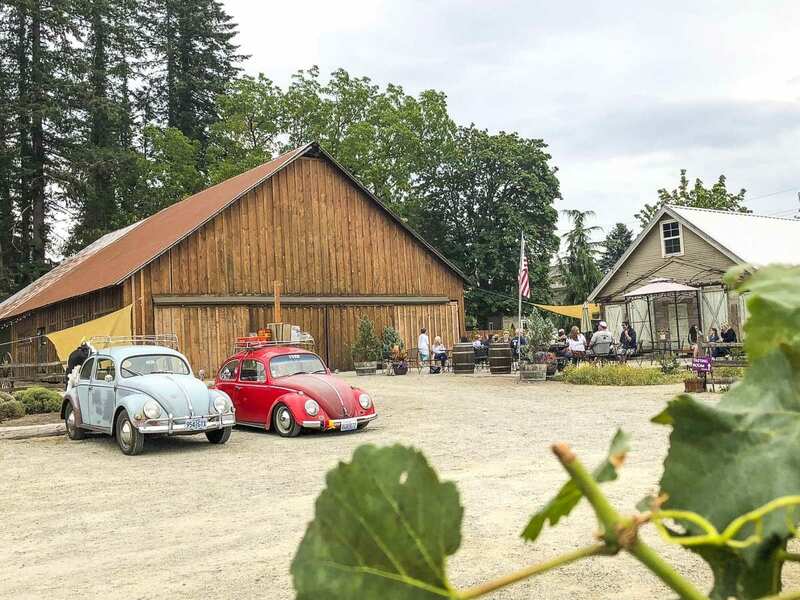 The vineyard also had tastings of wine and cider for guests.